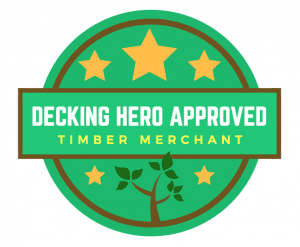 Here at Decking Hero we love to help support our local UK timber merchants! Without a doubt they’ve always been the best place to find great quality timber products at low prices – and all on your doorstep. From independents to national suppliers, we’ve hand-picked the 10 best suppliers from each of the main local areas in the United Kingdom. Our suppliers were chosen based on their reputation for a good range of products, high timber quality, great value for money and significant industry experience.